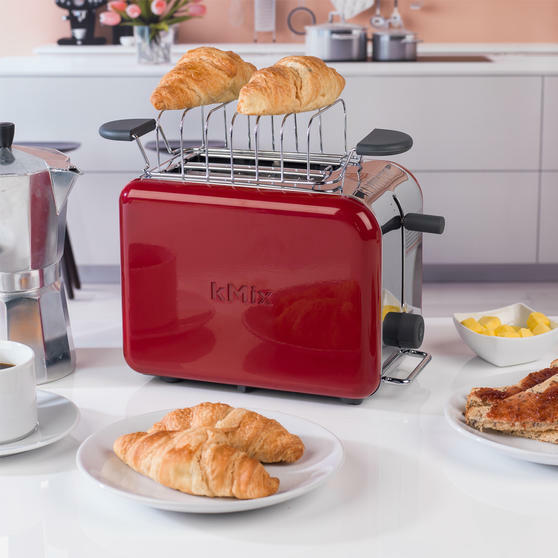 Bring style and practicality to your kitchen with this eye-catching toaster from Kenwood which has a wonderful red and stainless steel exterior. 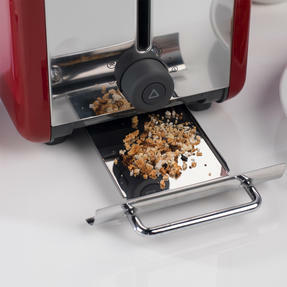 Featuring variable browning levels this toaster gives you complete control over how light or dark your bread is toasted. 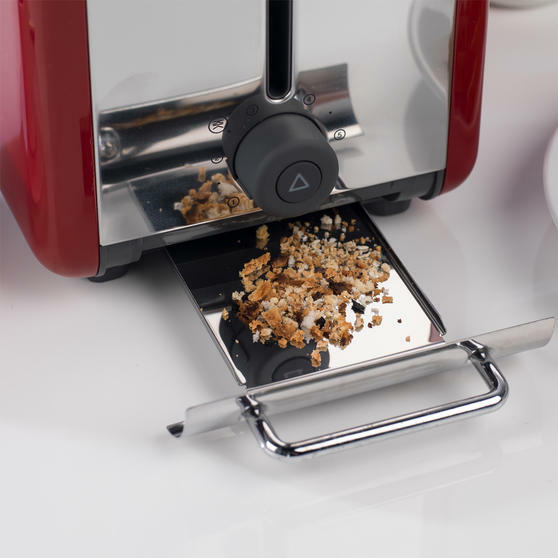 Designed to blend style with practicality, the toaster also has a defrost function, a removable crumb tray and a handy peek & view feature which allows you to lift your toast without cancelling! 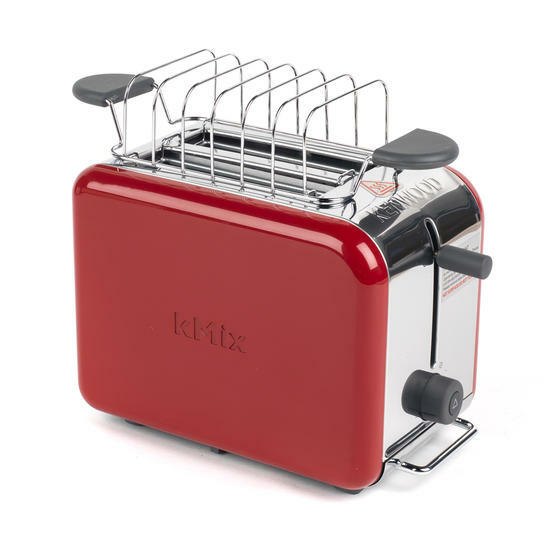 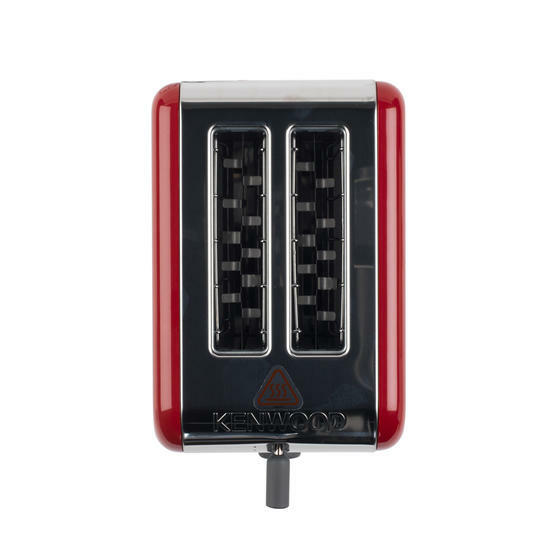 Featuring a striking red and stainless steel design, this superb toaster from Kenwood has variable browning levels for simple control. 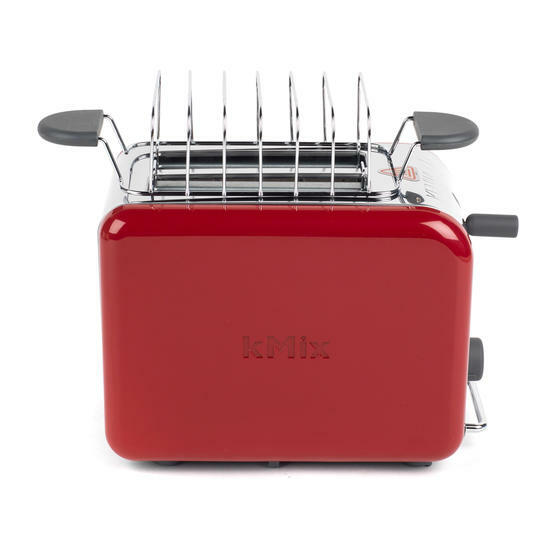 Incredibly simple to operate the toaster has two deep slots to accommodate large slices of bread and includes a bun warming rack. 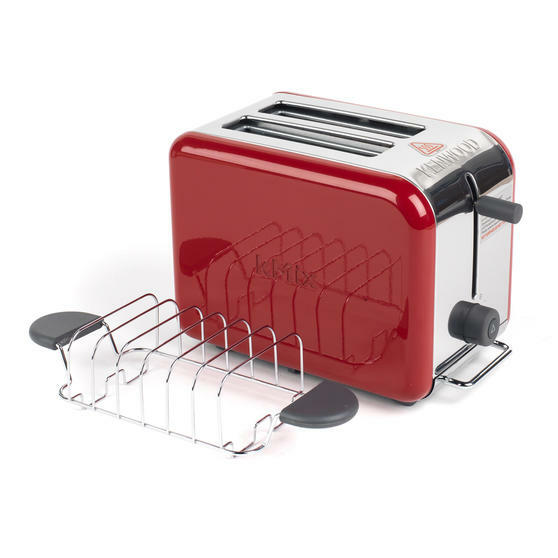 Measuring 15 x 22 x 16.5 cm, this compact toaster has a removable tray which can be cleaned easily to eliminate lingering crumbs. 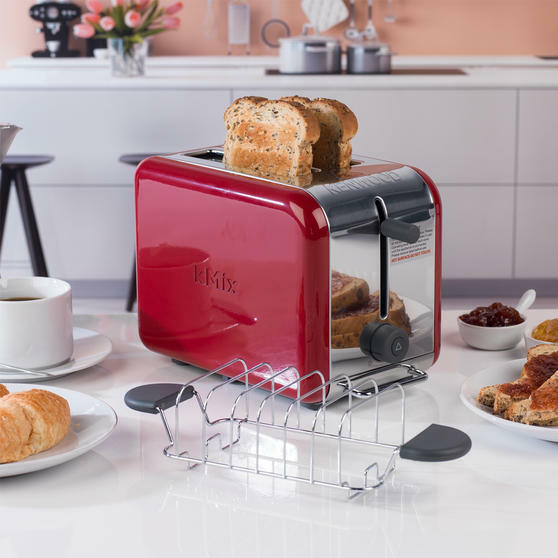 The toaster also has 900 W power and a peek & view feature which allows you to check the progress of your toast without cancelling. 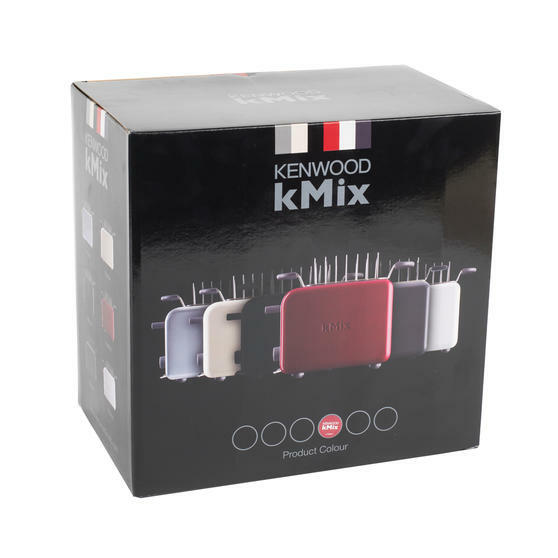 Combining a stylish design with convenience for everyday use, this Kenwood toaster is a brilliant addition to any home.